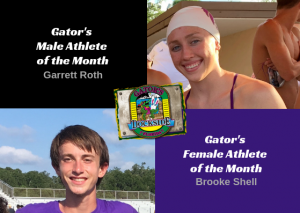 The Timber Creek Athletic Department would like to recognize and congratulate senior, Garrett Roth and junior, Brooke Shell on being voted as our Boys and Girls Gator’s Student Athlete of the Month for October. They both exemplified what it is to be a true “Student Athlete” on the field and in the classroom with their hard work, sportmanship and teamwork. Garrett was nominated by Coach Halsey. He is a senior on the varsity cross country team. Garrett came out for the cross country team for the first time this year and over the course of the season earned himself a spot in the top seven. Through his hard work, he has consistently dropped his 5k time by over 3 minutes. At the Bobcat Classic, Garrett placed 3rd with his season best time of 18:41. 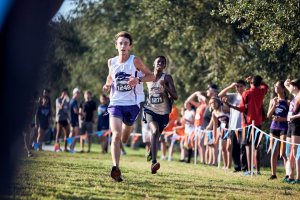 Garrett helped lead his team to championship and runner up trophies at the East Metro Conference Championships and FHSAA 4A District 4 meet respectively. At those meets, Garrett placed in the top 30 running very close to his personal best. Academically, Garrett holds a 4.1 weighted GPA while taking honors and AP courses. Garrett is also very involved with PIT crew and Special Olympics. Garrett started to doing cross country this year. He joined track last season and was encouraged to join cross for his senior year. Garrett has several schools on his list, but his first choice is Nova Southeastern University. He is also considering Florida Gulf Coast University and Valdosta State. He’s planning to major in Health Sciences and plans to work in Sports Medicine or Physical Therapy. Besides cross country and track, Garrett plays basketball and enjoys working out with cross fit in his free time. We are extremely proud of Garrett and we look forward to his continued success. 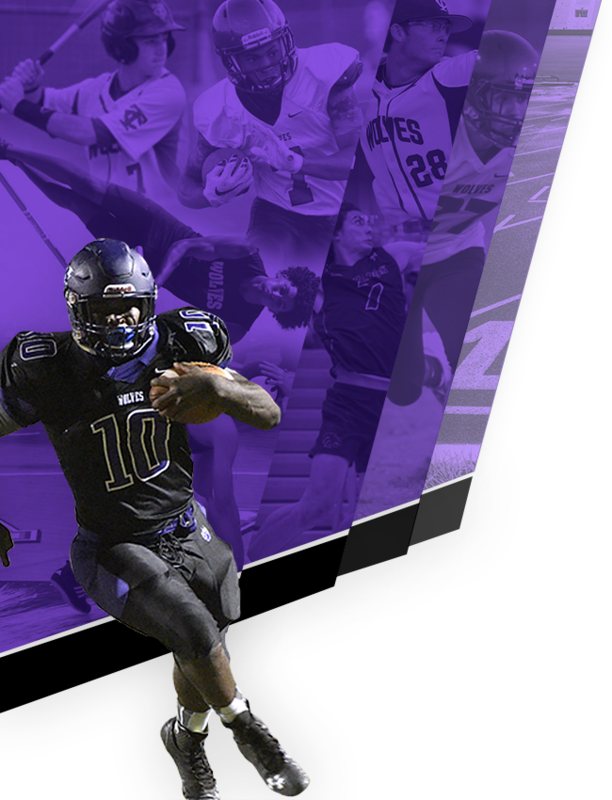 We wish him all the best for his final year at Timber Creek and all his future endeavors. Brooke was nominated by Coach Catron. Brooke is a junior and 3rd year varsity swimmer. 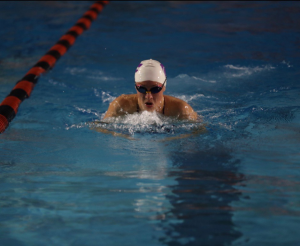 She went to the state swim meet in 2017 for 100 breaststroke; she is part of the school record for the 200 free relay and has the school records for 50 and 100 freestyle. Brooke is in the premed program at TCHS. She swims club for YCF and works at the YMCA as a lifeguard. Her dedication to the sport has made her goals achievable, she shows a lot of energy and is always ready to work hard. Brooke also recently advanced to the 2018 state swim meet which will be held this Saturday, November 1oth. Brooke found her love for swimming back in 2013. 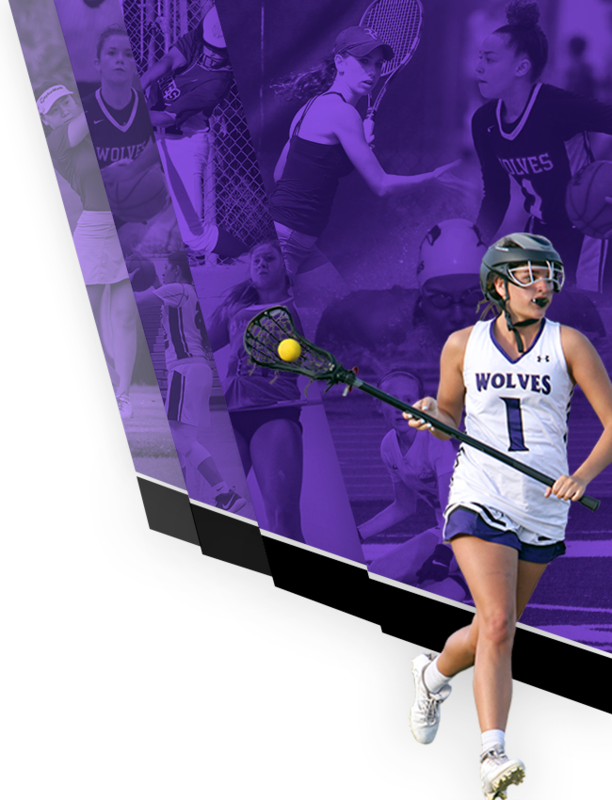 She is looking to advance her athletic career up north in either Minnesota, South Dakota, Iowa or Nebraska for swimming and major in nursing (neonatal nurse) or become an OBGYN. She plays the flute and violin for her church orchestra and also loves to surf. A little fun fact about Brooke is that she attended her first rock concert when she was 3 months old! We are super proud of Brooke and look forward to her continued success at Timber Creek and in the future. The best of luck to her and the team at states!